VF Pavone - 703-818-8841 | Engineered Services Inc. 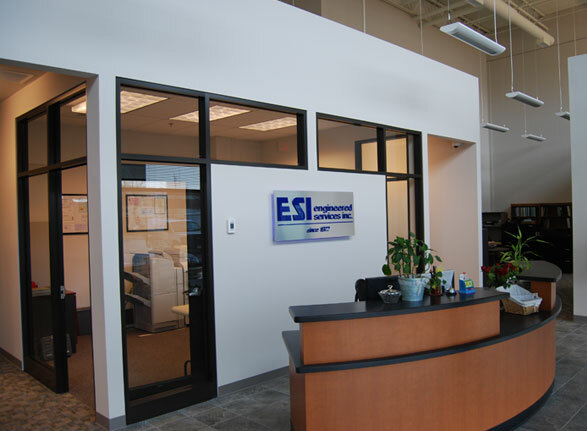 Engineered Services Incorporated is a 14,000 SF tenant fit out of office and design space for the company’s corporate headquarters in Sterling Virginia. Design and construction includes executive offices, work spaces, design offices and warehouse space for storage and manufacturing. Although office and conference areas are traditional much of the space utilizes open construction to take advantage of the natural lighting available.